Estádio Municipal de Arouca is the home stadium of Portuguese Primeira Liga side Futebol Clube de Arouca. First opened in 2006 with a capacity of 2,000 the ground was expanded in July 2013 with the capacity increasing by more than double to an estimated 5,000. Estádio Municipal de Arouca is embedded within the valleys surrounding The Arda River, Rio Arda, within the northern Portuguese municipality of Arouca. Technically belonging to the Metropolitan area of Porto, Arouca has the second smallest population of the 17 areas which constitute the the city with an estimated population of just 22,359 as of 2011. Eclipsed by geographical neighbours, FC Porto and Boavista Futebol Clube who both have stadiums capable of seating 50,000 and 30,000 respectively, the municipal stadium opened with an initial capacity of just 2,000 which goes some way to highlight the small size of Arouca Football Club. 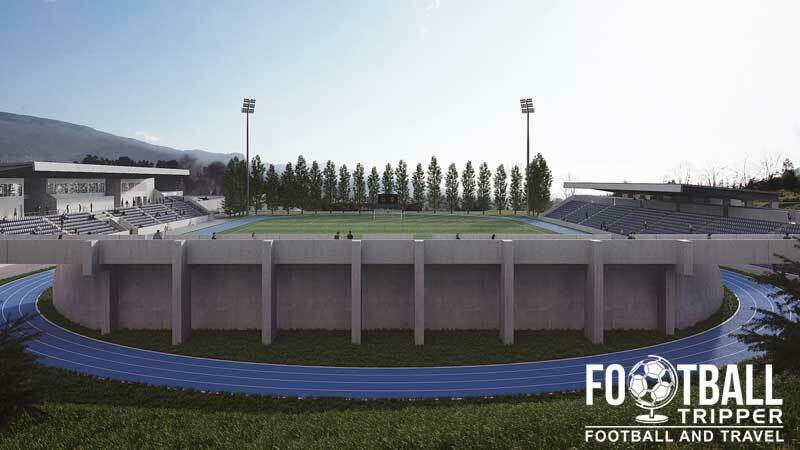 It wasn’t until Arouca were promoted to the Primeira Liga on the 12th May 2013 after finishing as runners up in the second division that the club decided to renovate the stadium. 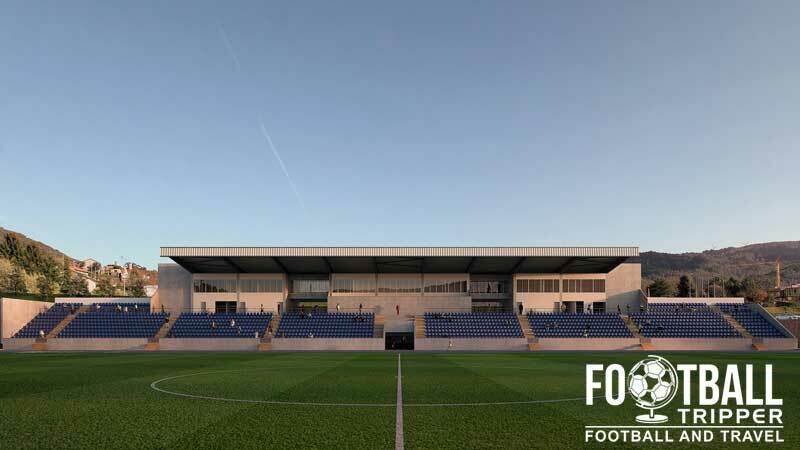 Now capable of welcoming 5,000 spectators across three stands, the matchday facilities were entirely upgraded with new changing rooms and gyms for the players, whilst fans were granted more seating options with the addition of corporate hospitality boxes. After retaining their place in the top flight of Portuguese Football during their inaugural season with a respectable 12th place finish, it wouldn’t be surprising if Estádio Municipal de Arouca underwent further renovations in the near future, perhaps with the addition of another stand behind the goal. 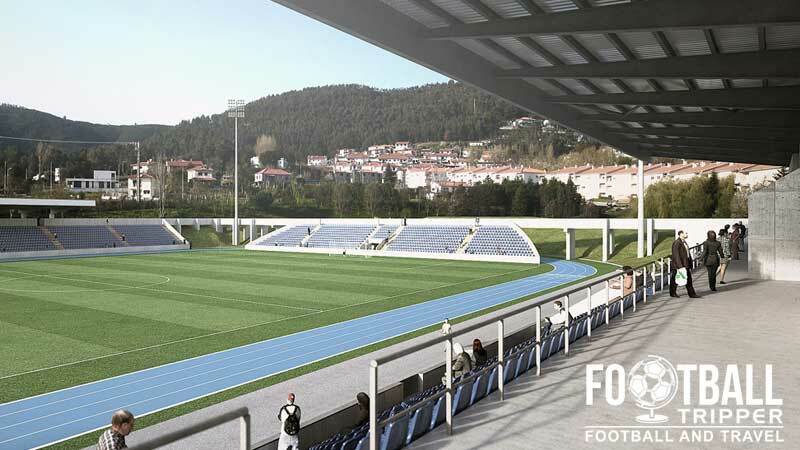 For now Estádio Municipal de Arouca is a perfect fit for both the football team and local community with the athletics track making the venue multi-purpose. If anyone Portuguese Football Tripper happens to have a seating plan for Estádio Municipal de Arouca then please let us know. Estadio de Arouca is comprised of four stands: North, East, South and West. If anyone knows where the visiting supporters sit then please get in touch! As FC Arouca’s stadium is municipally owned and multi-purpose there isn’t a permanent club shop at the ground. It doesn’t look as if any tours are available of Arouca’s Municipal Stadium right now. Tickets to see FC Arouca play at home can almost always be purchased before kick-off once you get to the ground on matchday. Expect to pay no more than €15.00 for a pick of the seats across all three stands. Estádio Municipal de Arouca is located less than 500 metres from the N326 main road of the city where Santa Casa Da Misericórdia is located in the historic centre. As Arouca is a very small municipality you can walk to the ground from most places in approximately 5 minutes, 10 minutes at a push. There is a small car park located south of the stadium behind the main stand however the matchday parking arrangements are somewhat unclear. There doesn’t appear to be a railway station in the small town of Arouca. Have a picture of a random old building in Arouca instead. This is very much typical of the local architecture. The closest major airport to Arouca in Aveiro is Francisco de Sá Carneiro which is located 50 km north west within Porto. A major international airport, this is the second busiest airport in Portugal behind the one in Lisbon. The most popular place to stay in town is Hotel S. Pedro which is a modern and well priced hotel within the city centre. 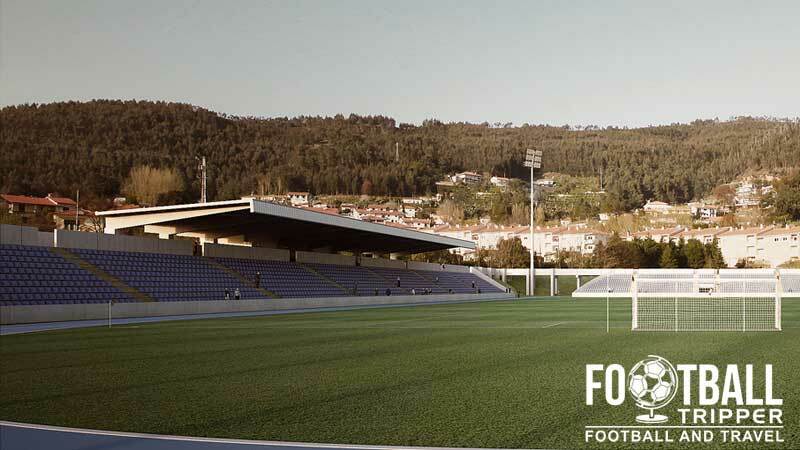 It features strong reviews and is less than 7 minutes from Estádio Municipal de Arouca.